Dental Financial Associates are financial advisors exclusively for dentists. The term ‘Dental Financial Associates’ or ‘us’ or ‘we’ refers to the owner of the website whose office is Dental Financial Associates, Elliotts Drive,, Claylands Road, Bishops Waltham, Hampshire, SO32 1BH. The term ‘you’ refers to the user or viewer of our website. You may not create a link to this website from another website or document without Dental Financial Associates’s prior written consent. Helping you achieve the lifestyle you deserve. based proposition on all IFA’s. 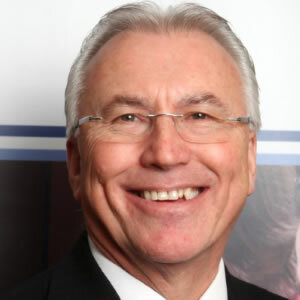 Paul has over 10 years’ experience working in the Financial Planning sector exclusively for the dental profession. He holds a Diploma in Financial Advice (DipFA) and continues to expand his knowledge through additional exams. 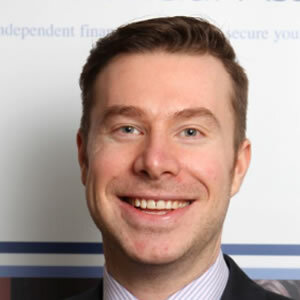 Whilst advising on all aspects of financial planning, Paul has particular interest in pensions, savings and investments. In his spare time Paul loves to spend time with his wife and children. He also enjoys mountain biking (even competing in the odd race), cooking, scuba diving and attending music festivals whatever the weather! Sam joined us in January 2015 as a paraplanner and has a Diploma in Regulated Financial Planning. 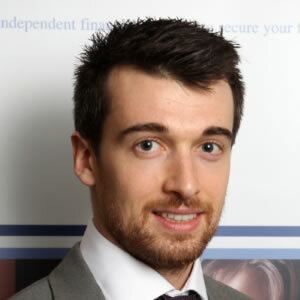 He is now studying towards the Advanced Diploma and becoming a Chartered Financial Planner. Sam has experience as a pensions analyst and brings a good depth of knowledge in pensions as well as analytical and mathematical skills. He has helped a number of clients in understanding their pensions and the options available. Outside of work Sam enjoys spending time with his wife, decorating their home and dabbling in the garden. He also spends a lot of time at his local CrossFit gym, including coaching classes twice a week and taking part in competitions. He enjoys experimenting in the kitchen and spending time in the local coffee shop! 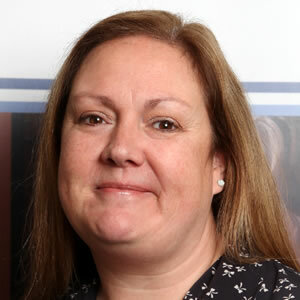 Carole joined DFA in 2013 as Office Manager. Her background is as a Nanny, spending almost 20 years working for various families both here in the UK and overseas. On moving to the Isle of Wight in 2004, Carole decided on a change of career and spent 8 years working as PA/Administrator to an island based IFA. Carole’s role is to work closely with the clients and team alike to ensure the best service is delivered, while managing and supporting the administration arm of the business. When not at work Carole enjoys reading and spending time with family and friends. Jackie joined DFA as an Administrative Assistant in March 2017. Having spent 30 years working in the Banking Sector she has brought with her a wealth of experience and organisational ability. Working closely with Carole and the rest of the team she assists in the efficient running of the Company. Dental Financial Associates is authorised and Regulated by the Financial Conduct Authority. We are entered on the Financial Services Register No 209724. The Financial Conduct Authority does not regulate taxation advice.